There is a very special achievement for any travel/landscape photographer to get published in National Geographic magazine. 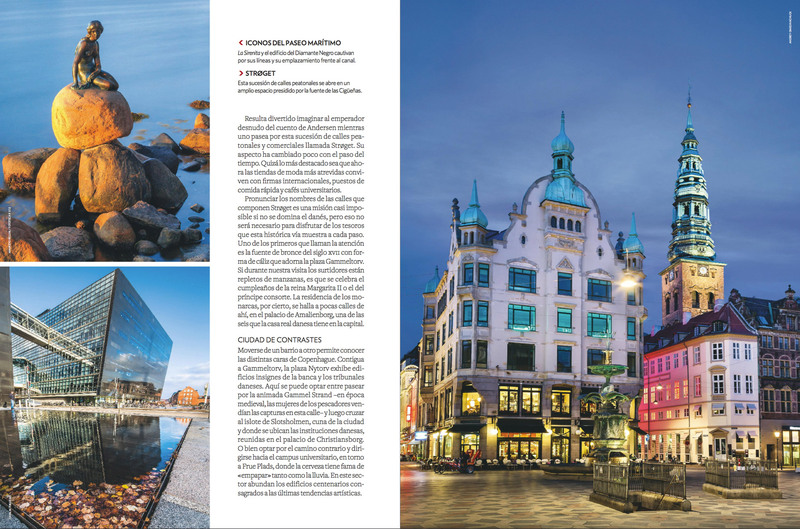 I was really excited when one of my Copenhagen night photos was suddenly published in June 2015 issue of Spanish National Geographic Travel (Viajes National Geographic). I was contacted by NG editor back in April after she stumbled upon my Copenhagen photo at 500px website and asked if I agree to sell license to be published in Copenhagen related story in upcoming June 2015 issue. Yes, of course! Here is the photo of Copenhagen Amagertorv Square and Stork Fountain I captured during my visit to Copenhagen in April 2012, which was selected by National Geographic editor. April 2012, single image, focal length 28mm, aperture f/11, shutter speed 25 seconds, ISO 100, tripod. And here is the screenshot of Viajes National Geographic #183 spread with my photo. 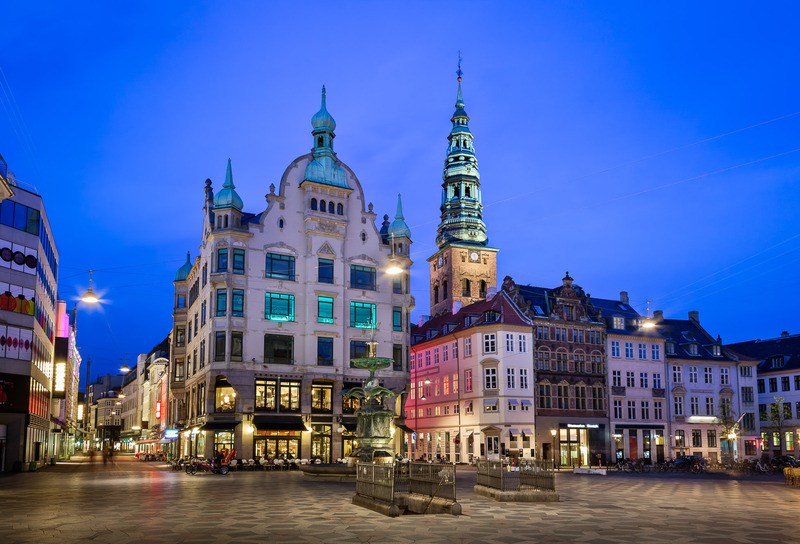 This entry was posted in Publication and tagged Copenhagen, Denmark.